Irelia Rios Lopez is a Registered Nurse and an Artist she has been painting and drawing since childhood and currently holds a Degree in Fine Arts (Visual). At the age of 12 her grandmother gave her a book in Spanish on how to heal the body naturally with plant based foods. This sparked her interest in health and prevention of illness & disease. Irelia would later find that the medical terminology in Spanish would help her with both her License Paramedic and Nursing Degree’s. Her desire to continue working in the community led her to obtain her SFFMA Firefighter One Certification as well. Today she is employed with Methodist Health Care Ministries as a Wesley Nurse with a focus on Faith Community Nursing that includes spiritual, physical, psychological and social wellbeing of an individual. She uses her artistic abilities to create programs that include both creativity & healing to promote healthy living. Irelia combines her passion for Art, Community Nursing and Emergency Medicine to engage our youth in preparedness and leadership roles. Irelia resides in Elsa, Texas with her husband Tony and son Michael. Born and raised in Weslaco, Melissa is the eldest of 7 children. She loves helping and educating others, especially children. She is a strong believer in life, family, and helping others. Melissa works as a Licensed Vocational Nurse at Regency Integrated Health Services and Cornerstone Healthcare Group. She is currently studying to be a Registered Nurse. 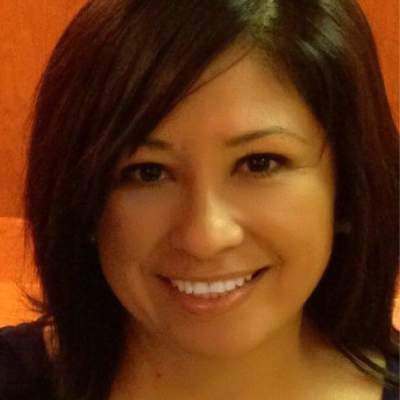 Melissa Hernandez is currently our Board Vice President. Amy has been a Licensed Vocational Nurse for 15 years. 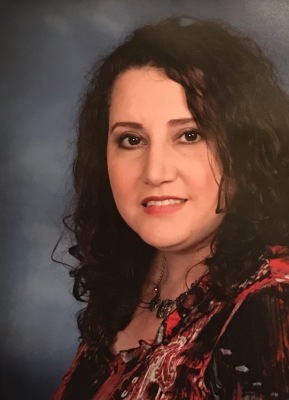 She is experienced in supervising entire facilities from her time as the Assistant Director of Nursing at Sava Senior Care. 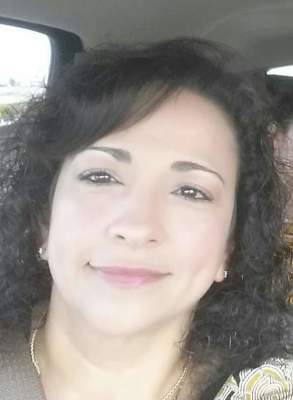 Amy is currently working as the Nurse at Weslaco High School and enjoys being around our youth. She is attending South Texas College to change from a school nurse to a teacher. She will be taking her skills and experience as a Nurse and teach our future students of medicine. Amy helped organize our first RGV Youth Preparedness Camp and has been a huge asset since day 1. She is also part of the Weslaco High School Safety Team. She is currently our Board Secretary. We will be introducing Mrs. Martinez soon. Mayor David Suarez was elected to this office November 2013. 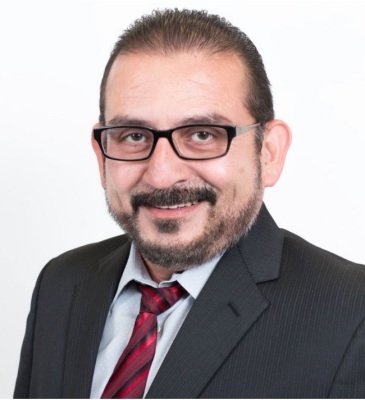 He is a native son, born at Carmelita Clinic and raised in Weslaco’s Labor Camp, attending our schools. He enlisted in the U.S. Army, serving as a medic. When he returned home, he attended the University of Texas Pan American, while he worked at our HEB and our own Knapp Medical Center. There he met the woman he convinced to be his wife, Ramona; together they have three sons and probably as many small businesses. Our RGV Youth Preparedness Camp is FREE because of YOUR donations. Please click on the button below and keep our Youth in the Rio Grande Valley prepared. Thank you! As the first Fire Chief / Licensed Paramedic combination in the Rio Grande Valley, South Texas, Chief Antonio Lopez manages a Combined Career Fire-EMS Department, Which is one of a few Fire-EMS Departments in the Rio Grande Valley and South Texas. 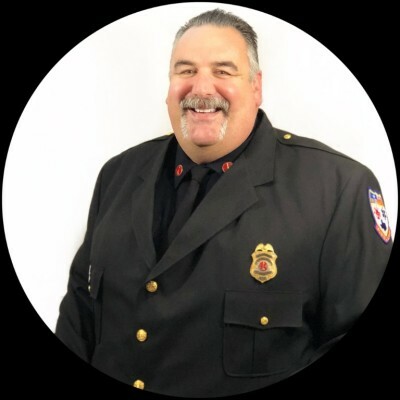 Fire Chief Lopez holds a Master Firefighter Certification under the Texas Commission on Fire Protection, Texas Department of State Health Services Licensed Paramedic, and an Advanced Emergency Management Certification. Weslaco Fire Department responds to approximately 8500 Fire and EMS Emergency calls a year, and is one of the busiest Fire Departments in the Region. With a pro-active approach to response and emphasis on higher education, Chief Lopez increased Fire Division training by 326%, and 4000 contact Hours in advanced Paramedic training in the first year as Fire Chief. Several Community programs (MRC/CERT/TEEN CERT) based out of Weslaco Fire Department have also been created to engage the community to be prepared and have involvement in response and recovery and a pride of ownership of their City and Department. Rich started in the fire service in 1982 on his 14th birthday as a Fire Explorer. He started his career in the fire service at the California Department of Forestry as a firefighter for 5 years. He continued as volunteer firefighter as well until he joined the Weslaco Fire Department in 1996. He is also a paramedic and now works as the Lieutenant in charge of Public Education for Weslaco Fire Department. 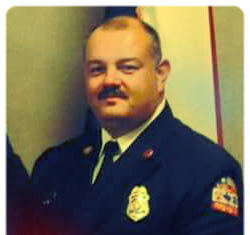 Rich is a Master Firefighter and has an Advanced Emergency Management certificate. He loves to work with the youth because it had such a positive influence in his life that lead to his career. "The best way to find yourself is in the service of others."